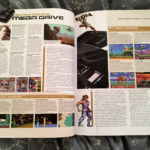 Collection of SEGA-centric articles that were first published in various issues of Retro Gamer magazine. 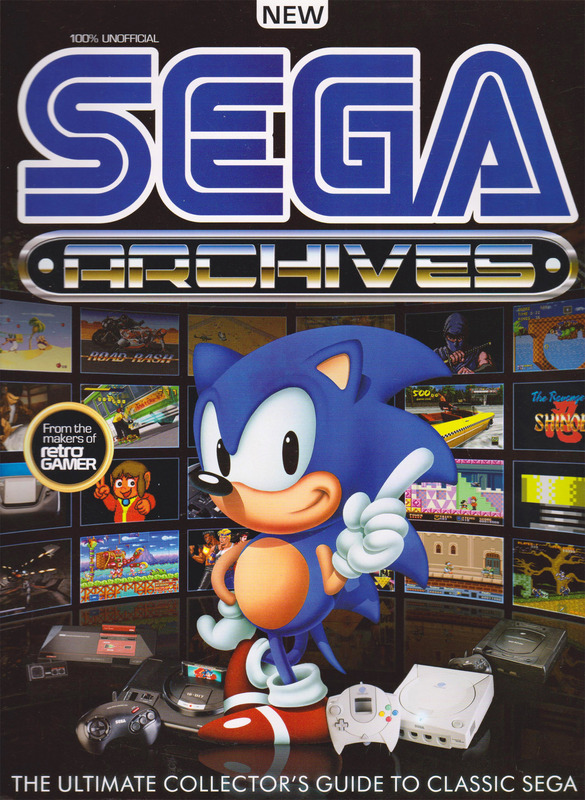 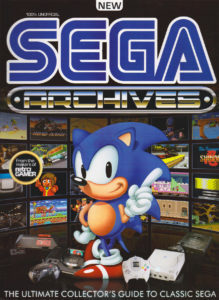 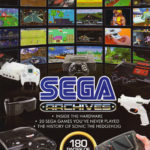 A selection of features include ‘History Of: SEGA’, ‘Making Of: Wonder Boy III: The Dragon’s Trap’, ‘The Story of Alex Kidd’, ‘History Of: Sonic’ and ‘Making Of: Shinobi’. 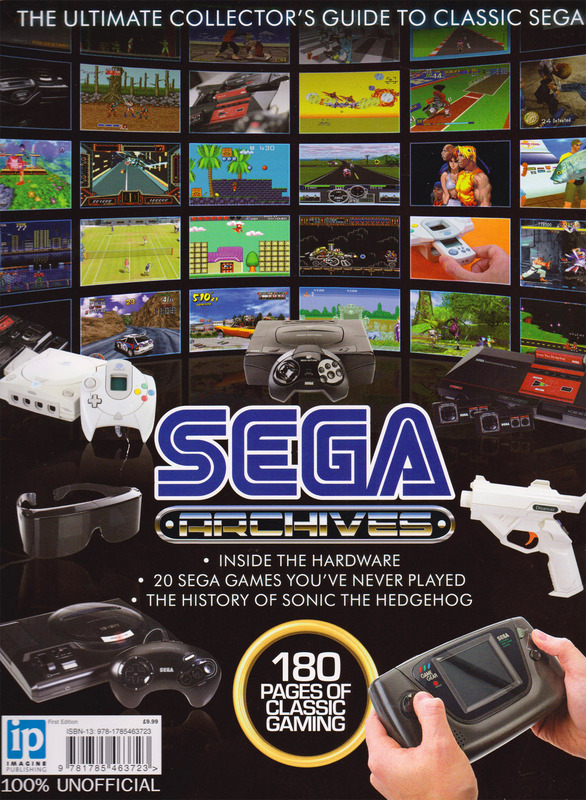 Published by Imagine Publishing in 2016. 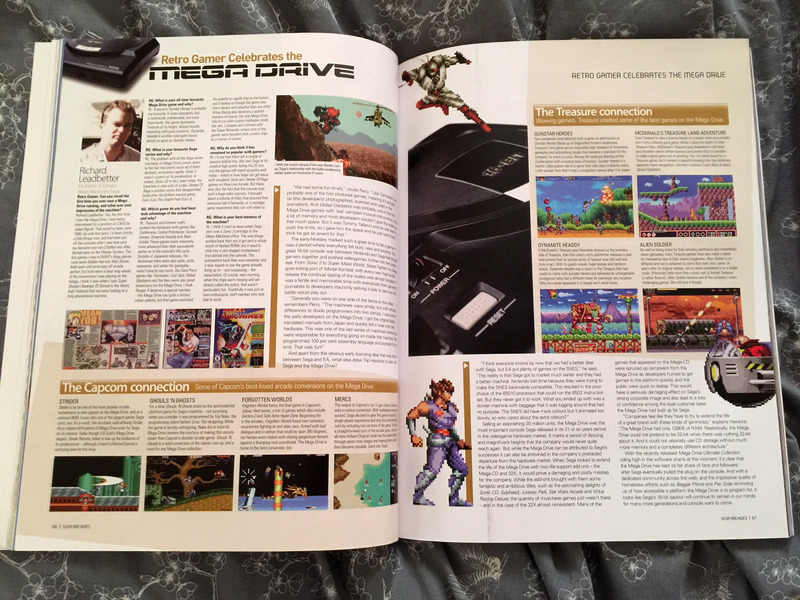 174 pages long.